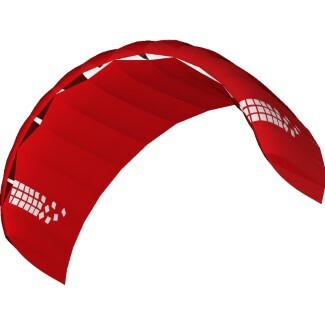 You are looking for the perfect kite for your “Next Step” in kitesurfing, a kite that will help you to raise your level? Then the beamer is your first choice – a kite that has been continuously perfected from generation to generation and that does pretty much everything. 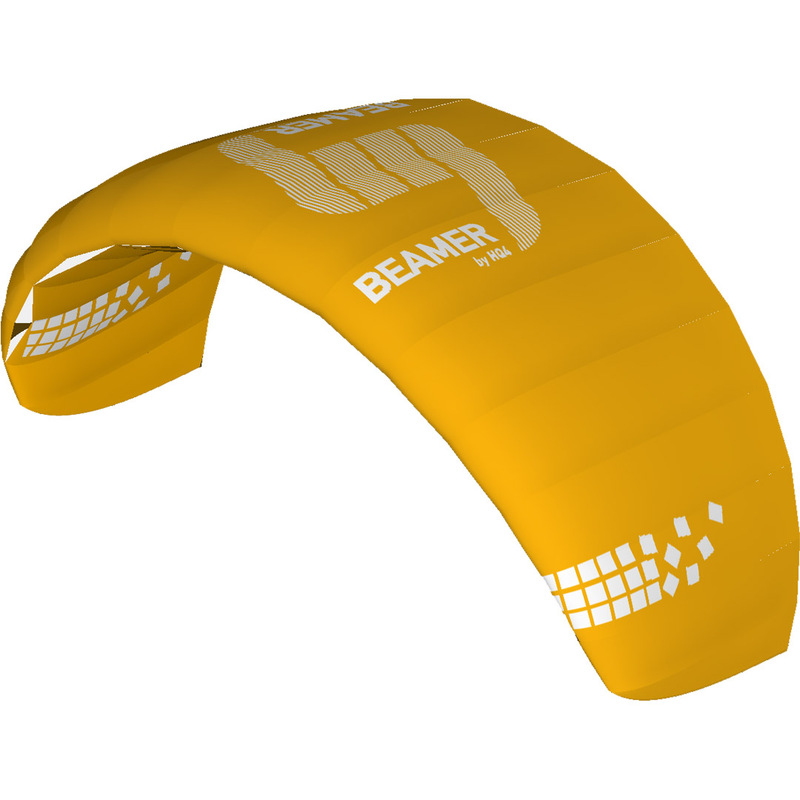 About its 4 lines, the beamer implements your steering commands very directly and precisely. 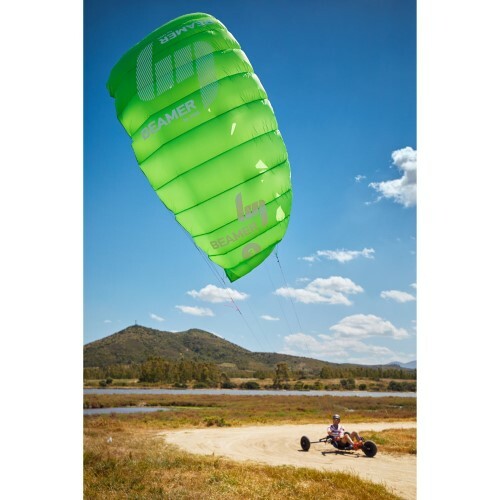 The beamer is a kite that makes pilots feel comfortable right away – the stress-free entry into kite racing and a perfect choice for beginners who want to improve their skills. The beamer offers you top-class controllable and retrievable performance – because with this all-rounder we have put our knowledge from the paragliding sport into the development. 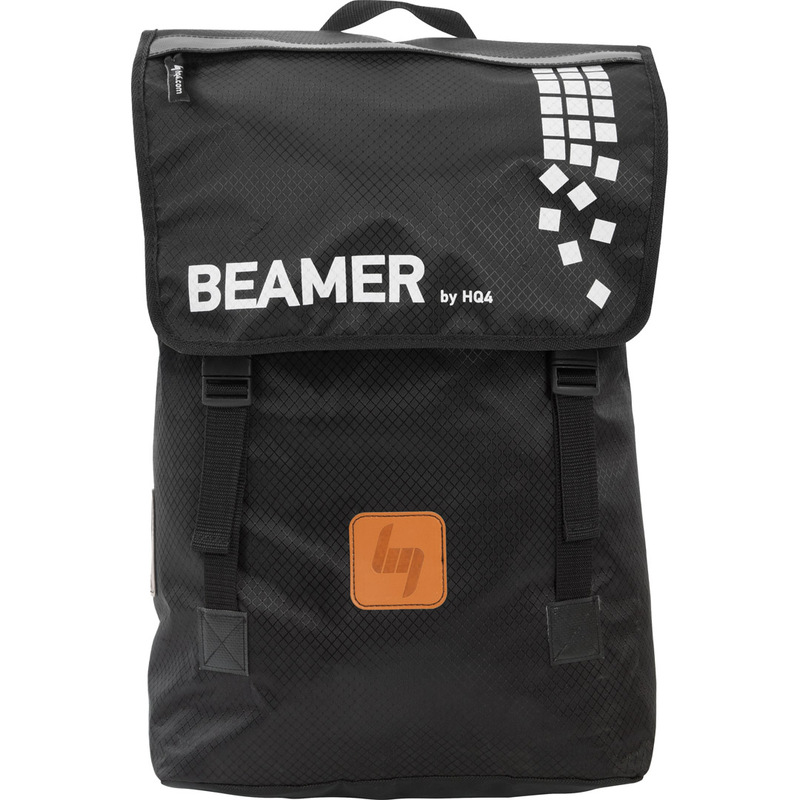 The beamer lets you decide whether you want to be radical and fast or just take it easy. One thing is certain: the beamer is extremely versatile.